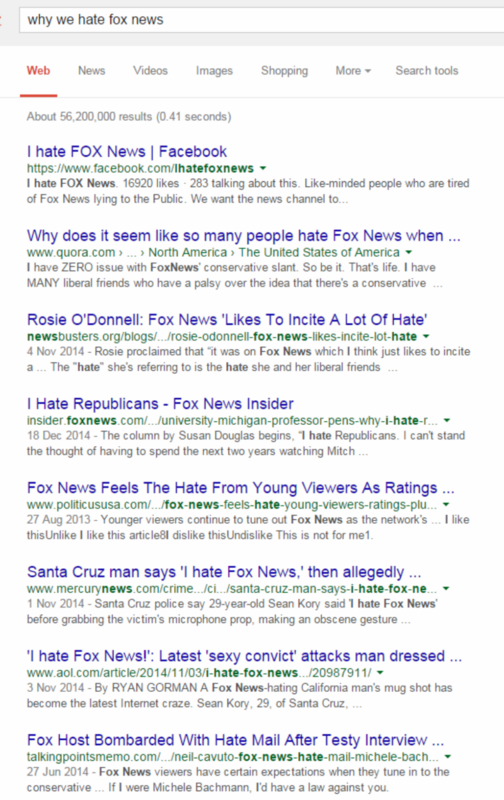 AccuraCast SearchStarz Blog: Fox News - One Big Ruse? Fox News - One Big Ruse? 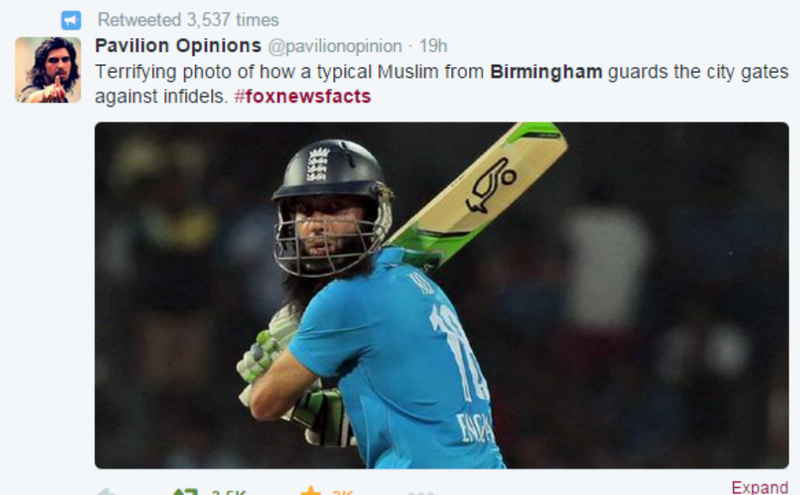 The question of the day is: is Fox News (and its guests) idiotic enough to have made such an erroneous error this morning in claiming that Birmingham is a Muslim-only city, or was it all an elaborate publicity stunt? This morning the channel, which incites the killing instinct of those around the globe, chose to air the interview in which a 'terrorism expert' informed the world about how 'BirmingHAM UK' is a hotbed of Islamic fundamentalism, with the local Muslim Massive barring entry to the city to all non-Islam fans. (Little does he know there are far worse things keeping people from going to Birmingham). a) It's questionable how an American man managed to learn about the existence of a town outside of London considering the average geographical knowledge of Americans is limited to the state-next-door, so it was probably thought up by a research team sat around a conference table spinning a 3D globe. b) Where would he have retrieved such information, except out of his own warped mind? Is someone from inside the militant city supposed to be providing information on this regime of control? Do We Even Want Snow? Are we really ready for Holograms?